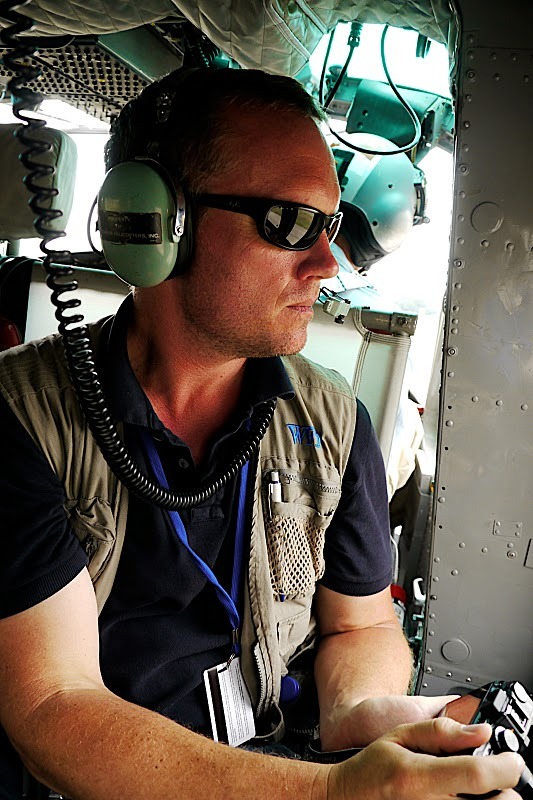 Since 2001 I have worked in the humanitarian aid industry. In 2001 and 2002 I worked for Medecins Sans Frontieres/Doctors Without Borders in both Ethiopia and South Sudan as both a Logistician and Log/Admin. From 2003 to 2007 I worked for International Medical Corps in a variety of capacities including Logistics Officer, Site Manager, Emergency Field Coordinator, etc. in Iraq/Kuwait, Chad, Liberia and Indonesia. From mid-2005 to early 2007 I oversaw HQ Logistics for the International Medical Corps in Santa Monica, CA. In 2006 I relocated to the Bay, Area where I grew up, and started Humanlink, a non-profit NGO, to provide technical support to humanitarian aid organziations. More recently I started Aid Worker Daily to highlight the tremendous amount of information that is out there that could benefit my fellow field aid workers. These days I live and work in the San Francisco/Bay Area where I run my own business – Humanitarian Advisors. My Linked In profile can found here. p.s. – If you like the photo on the front page of this site and my Twitter pic please check out my uncle’s other work over at William Thompson Photographs. I really enjoyed the postings. I wish there was more of it. There are somany useful tidbits of knowledge gained through experience that one cannot find in a handbook. Of course there are other forums out there disscussing these topics, but their no widley known about outside the immediate circle of frequent users. I’m glad you are receiving some links from other colleagues, I hope it provides the impetus to continue your posts. Was just looking at your blog and the challenges you and many others face. I just wanted you and other relief workers to be aware that there is a free online technical support service run by RedR UK. You simply send a query to technicalsupport@redr.org.uk or go to http://www.redr.org.uk/tss and fill in a query form. Subject matter inlcudes health and sanitation to logistics and communications, but they will respond to all queries. Then the most appropriate responses will be sent back from a panel of experts (who have extensive field and professional experience) within 24-48 hours. Thought this may be of interest!